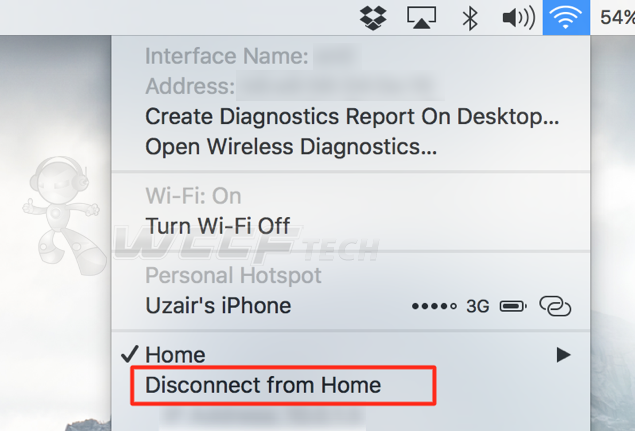 Here’s how you can disconnect from a WiFi network on OS X without turning off your Mac’s WiFi radio. If you’re a Windows user, then you know already how easy it is to disconnect from a WiFi network without having to turn off the WiFi radio altogether. Simply click on the connected WiFi network in the task bar, and then click on the ‘Disconnect’ button. Easy as pie. On OS X though, the feature exists as well, but it’s out of plain view for no apparent reason. We have no idea why Apple went with this decision, but today we’ll show you how you can disconnect from a connected WiFi network without having to turn off the WiFi radio from the menu bar. Before we begin, we’re assuming at this point that you’re connected to a WiFi network (obviously.) Read on for full instructions. 1. Locate the WiFi icon in the menu bar. Do not click on it yet. 2. Hold down the ‘Option’ key on your Mac’s keyboard; doesn’t matter if it’s the right or left one. 3. Click on the WiFi icon in the menu bar while holding down the ‘Option’ key. 4. Apart from the usual options, you’ll now see a bunch of WiFi related entries here. Simply click on ‘Disconnect from [WiFi name]’ and you’ll be immediately disconnected from that particular network. 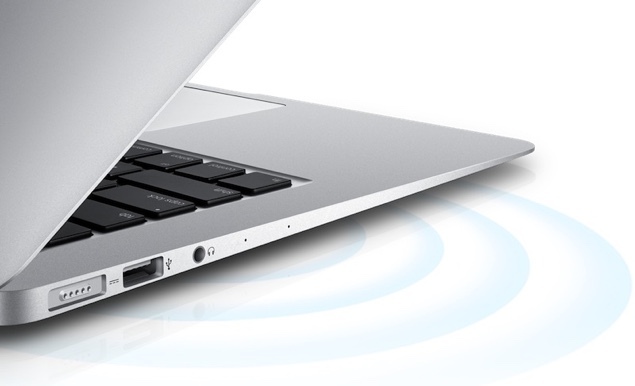 This little trick is absolutely handy when you want to perform WiFi related diagnostics on your Mac, which might require you to not be connected to a WiFi network at all. In that case, this feature is a lifesaver on so many levels. There are a ton of little features like these that are littered throughout OS X and are guaranteed to give our experience a significant boost. And while those features are handy, without a doubt, but there are some things that shouldn’t be hidden out of plain view, like the one above, allowing a user to simply disconnect from a WiFi network without much hassle. We’re sure there’s a good reason why Apple went with the decision to hide the feature from view. Whatever that may be, you now know how to access it using a simple key combination and a click. Did you find the above guide useful? Then you know what to do; drop your thoughts and comments in the section below.